Sheet No. 20. (Alaska River, Dry Bay, Yakutat Glacier). Sheet No. 22. (Malaspina Glacier). Sheet No. 21. 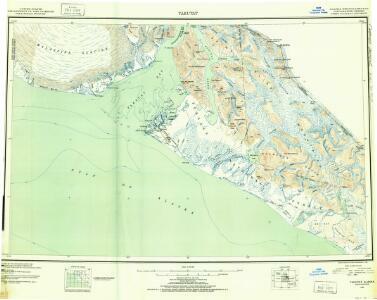 (Yakutat Bay, Hidden Glacier, Nunatak Glacier, Disenchantment Bay, Lucia Glacier, Ocean Cape, Mt. Tebenkof).